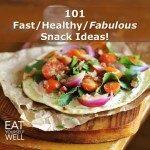 Kilospire (super-cool blog run by my good friend, health and wellness researcher and life hacker Trevor Parks, and nutritionist, personal trainer, and triathlon coach Denise Whitson) has joined Eat Yourself Well for the REAL FOOD CHALLENGE, and has posted a great recipe that makes about 16 servings for about $20 – feeing a HUGE family, and/or lasting for multiple meals throughout the week! About $20 bucks. Shop smart! 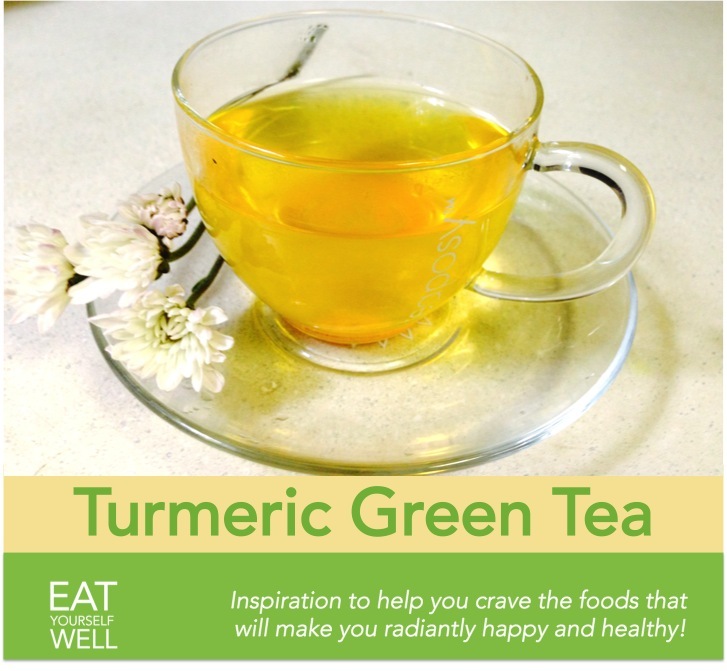 Turmeric Green Tea – Antioxidant Blast! This super-simple green tea adds a blast of flavor and healthy antioxidants with a shake of ground turmeric … delicious and oh-so-healthy! Preferably, use a tea strainer (like this) with loose green tea – the tea is less expensive this way, and causes less waste. If you don’t have one, it can be made with tea bags also. Add green tea and about 1 tsp (more if you like) powdered turmeric to a tea strainer. Bring water to a boil, take off the heat and wait a minute or two to let it cool just a bit. Put the tea strainer in the first cup and pour water over all. Let the tea brew in the cup for about 2-3 minutes. Then remove the strainer and move to the second cup to repeat the brew, adding about a half of a tsp of turmeric to make up for the parts that strained into the first cup. Again, brew for about 2-3 minutes. On the choice of green tea: any type will be good, but recent tests among common brands have shown Teavana Gyokuro Imperial Loose-Leaf Green Tea to have the highest levels of EGCG (the antioxidant in green tea believed to be most responsible for its health benefits). Nothing is better than waking up to a hot, delicious breakfast that is already cooked. 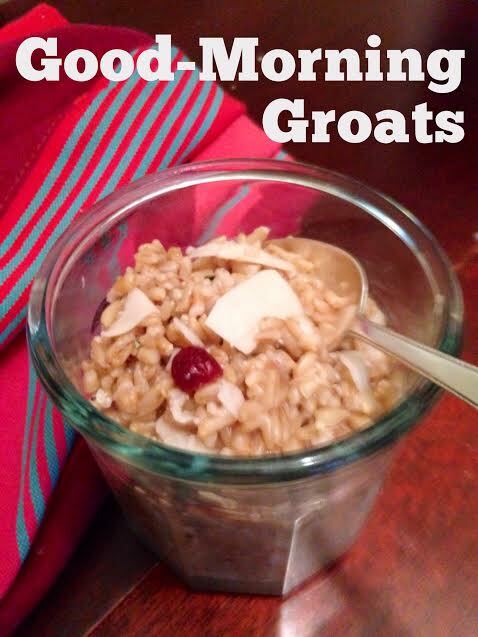 Start these groats in the evening, and that’s exactly what you’ll have when you wake up on a cold morning! Groats have a delightful chewy texture, are extremely high in fiber, and also high in zinc (great for cold season), bioavailable iron, selenium and vitamin E, among other nutrients. If your grocer doesn’t carry them, they’re easy to find online, at Amazon and other sites. Put two cups of groats with 6 cups of liquid (water, or a mix of water and coconut water or milk, apple juice, green tea, or just about any other liquid you like) into your pressure cooker. Allow to come to medium pressure and cook for 15 minutes. Add any add-ins you like, below, and serve! 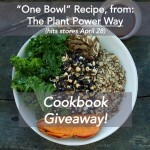 Slow-Cooker (like the universe making you breakfast in bed)! For easy cleanup, lightly grease the slow cooker with coconut oil. Add 6.5 cups of liquid (water, or a mix of water and coconut water or milk, apple juice, green tea, or just about any other liquid you like) to two cups of groats in the slow cooker. Put the slow cooker on low heat and cook for 8 hours. Stir, add any add-ins you like, and serve! Add-Ins (This is where it gets REALLY fun) – pretty much whatever is in season! Berries: blue, black, straw, etc. 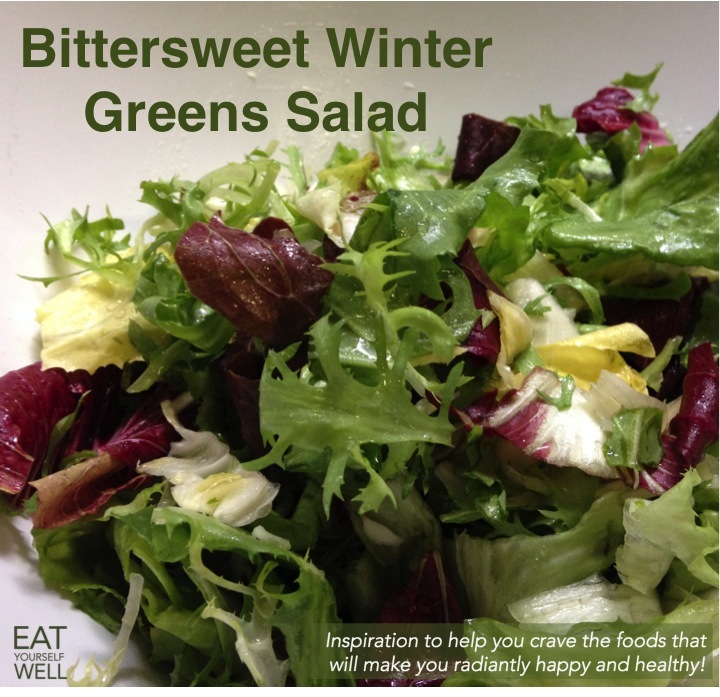 Winter greens are delicious, with stronger flavors than most summer salad choices. 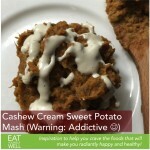 That’s a good thing, so that they can stand up to the heavier winter flavors of root vegetables and so forth … but for small children and others that are more sensitive to strong, bitter flavors, you may want to balance the flavors with a slightly sweet dressing. 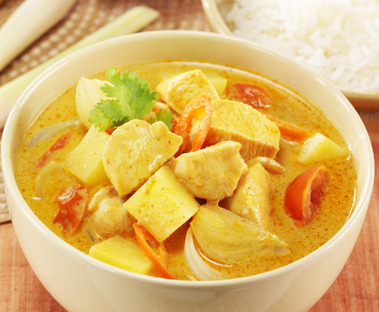 This recipe uses a quick “cheat” that is probably already in your fridge. Go to your local farmer’s market or grocery for a large bag of winter greens: escarole, sorrel, swiss chard, arugula, etc. 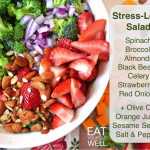 Just before preparing the salad, wash the greens and let them dry in a colander. In a small mason jar, mix 1/4 c olive oil, 1/4 c red wine vinegar, 1 tbsp dijon mustard, and 1 tbsp jam – apple, berry, or other sweet flavor. Add a pinch of salt, a twist of pepper, and then put on the top and shake until well mixed. Pour over the greens (to taste), toss, and serve immediately. Optional add-ins: any nuts, feta cheese, purple onions, dried fruits (cranberries are delicious), oranges or mandarin bits, or avocado (of course). Also great served over leftover quinoa or other grains. 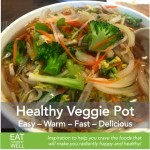 Looking for healthy, hearty, delicious warm winter comfort food for you and your family? 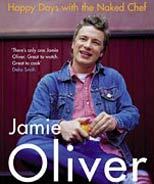 Then don’t miss Jamie Oliver’s smashed celeriac recipe. 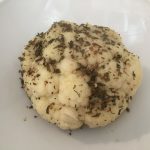 Once again, Jamie reminds us of how fantastic simple, fresh, and seasonal food can be!